What is the most interesting fact you know about the Catskills? That would be what caused the Catskills’ seismic shift from a bastion of the Protestant Establishment to a haven for mostly Eastern European immigrant Jews: tuberculosis. It’s a long story and I’m happy to tell it … though because I wrote it down, perhaps it’s just better to read it. What made you write a book about this area? Basically, what makes it so great? A confluence of influences caused me to write about it, starting with invitations from friends with homes up there to my natural curiosity about the region, centering on the post WWII resort era. What thrilled me is that was there so much to tell beyond what took place in the Borscht Belt. And, as ever, what makes the Catskills so great is that the region keeps re-inventing itself. Look how hip it is these days. What’s your favorite place in the Catskills? I’m partial to Woodstock, because of the memories of friends there (no, I did not attend the 1969 music festival). My friend, the respected movie critic Judith Crist, had a home there. She was a professor of mine at Columbia University, then like a surrogate mother to me. Her casa was my casa, and my favorite place in the Catskills was at her dining room table, playing Scrabble. My dog loved her backyard — which were the woods. Someone that I once knew described the Catskill Mountains as “little lumps.” What would be your response to them? That sounds vaguely ominous, especially if your doctor says that. 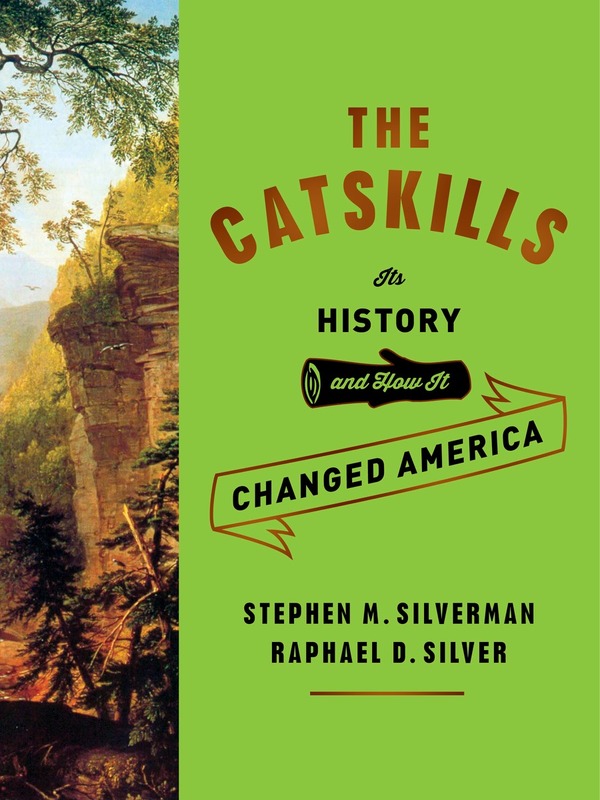 Although they are not all that tall, the Catskills wielded a lot of influence in the history of this country — so they, in fact, stand very tall. So there. Travel. And collecting interesting friends. As a journalist, what is your favorite thing to write about? 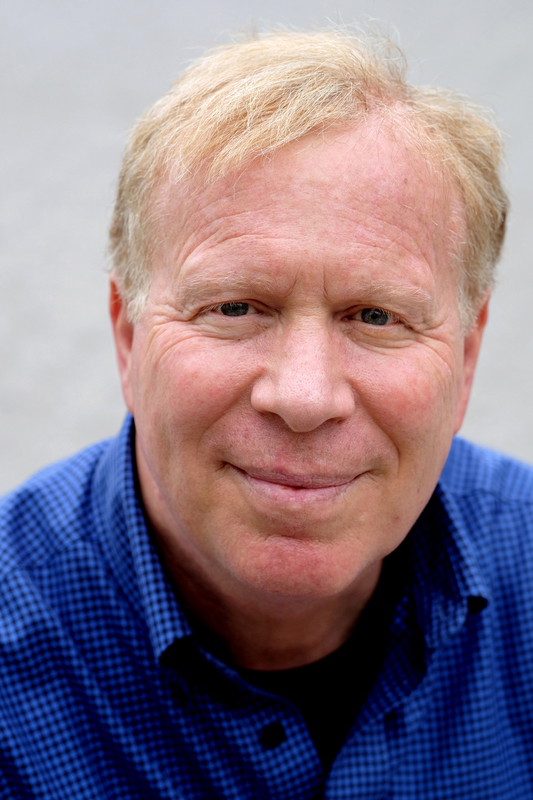 On November 7th at 1PM, Stephen will be at the Doctorow Center for the Arts for a book signing. So come on down, buy a book, get it signed, say hello – as you can see, he’s a pretty cool guy.